Happy Thursday, Inclusion Lab readers! 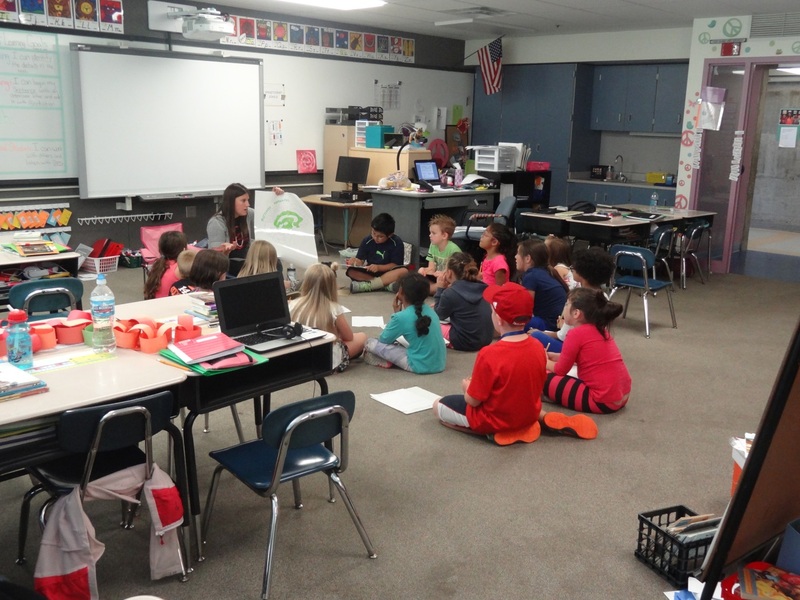 I’m continuing this UDL-focused week with Part 3 of a success-story series by UDL Facilitator Stephanie Craig (read her other two excellent posts here and here). In today’s post, Stephanie describes how she and her teacher colleagues helped students develop the qualities of an “expert learner,” a key goal aligned with UDL guidelines. This group of innovative educators taught lessons on neuroplasticity and the growth mindset–and forever changed the way these students saw themselves as learners. Changing a mindset, especially in education, can sometimes resemble a highly orchestrated covert operation. In my role as a UDL Facilitator in Bartholomew Consolidated School Corporation, I have infiltrated classrooms with stealth to help teachers use the Universal Design for Learning framework successfully to create a learning environment that’s accessible for all students. After years of professional development on the language and meaning of each UDL guideline, our district guided me to my newest opportunity. The School Wide Learning Outcomes (SWLOs) were established, and then revamped the summer of 2015 to align with the UDL guidelines. 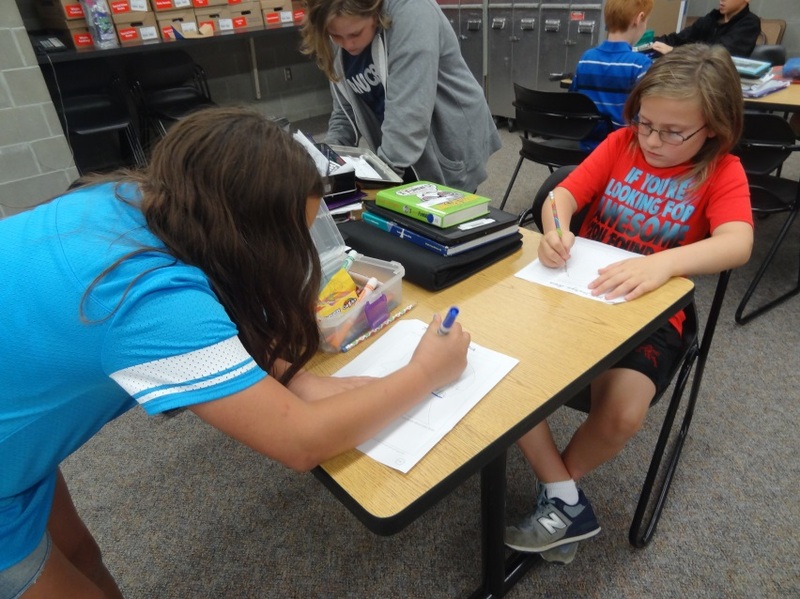 The SWLOs are goals for students in our district to develop “expert learner” qualities: motivated and purposeful, knowledgeable and resourceful, strategic and goal-oriented. In September, K-12 students were surveyed on the SWLOs. Many teachers at the primary level expressed grave concern with the language used and how students would understand the qualifiers in order to effectively reflect on their abilities. As I sat in on meetings where the topic was discussed and debated, an idea came to me: as with getting hesitant teachers to see the benefits of UDL through actual implementation, maybe showing teachers that students can learn and use language enough to make sound evaluations of their performance would convince them it was possible. I wanted to work with teachers across a range of grade levels–and in doing so, to squelch the idea that it was impossible for students to understand the UDL language. The teachers I approached were not only willing, but also excited to collaborate on this plan to help students become expert learners. 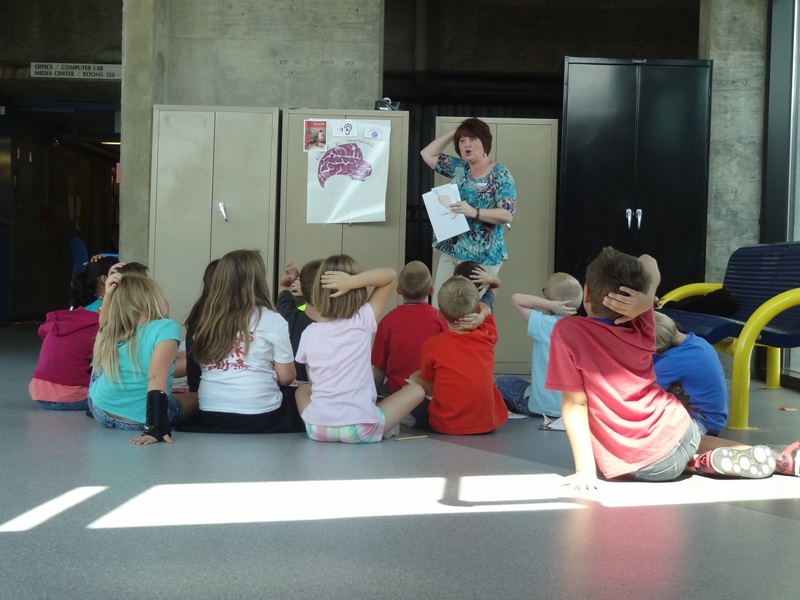 The first teacher, Jennifer Justis, taught fifth grade and was well into her UDL journey. The second and third teachers, Kathy Royalty and Katie Ruddell, taught the TEAM teachers (first, second, and third grade multi-age) who wanted to collaborate and learn more about ways to implement the guidelines in their classrooms. Over the next few weeks, I met with the teachers both individually and together to map out a plan to move forward. We decided we would begin with introducing neuroplasticity and a growth mindset. Two huge topics, but we wanted students to have an awareness of how learning takes place and to realize that we can change the way we learn and look at ourselves as learners. Each teacher would decide on a purpose for my weekly time in their classrooms as we explored the SWLOs and how our brains grow. Time often becomes the bottom line in education: do I have the time to put this effort into something that is not a standard or not in the textbook? The implementation of UDL takes time, but it’s a quality use of time. Using this framework to design a learning environment helps eliminate many knee-jerk reactions to situations in the long run. The teachers I began this project with had very clear objectives in mind: become more efficient with implementing UDL in their classrooms, and become more effective teachers in the process. To adequately equip twenty-first-century learners, we had to prepare them to become better at the learning process. To this end, these teachers were willing to build in planning time to meet with me outside of class, as well as open their classrooms for collaboration. 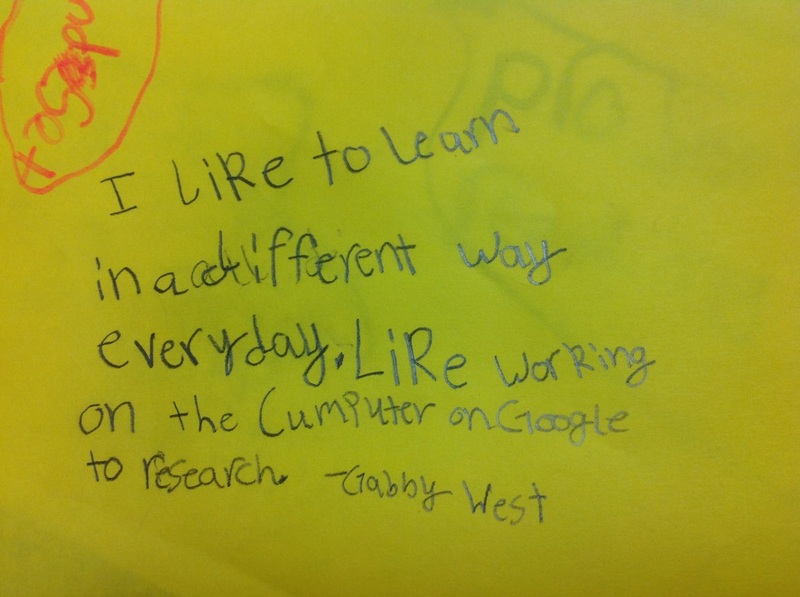 To begin, we wanted to collect data to see what students ages 6″“11 years knew about what an expert learner was. We asked the question, “What is an expert learner?” Students were allowed to write out, video or draw a picture with a description of their answer. the rules, raised his/her hand in class. Over 20% of the students replied that an expert learner was smart and made good grades. Roughly 10% of the student replies were not relevant to the question. 20% of the student replies described an expert learner as a person wanting to learn or the equivalency. There was nothing scientific about our data collection, but it left all three teachers with much the same discovery: most students felt you could only be an expert learner if you were always well behaved and already smart. The teachers were dismayed by what these responses told us. We were determined to correct this error in thinking. We talked about the three networks of the brain and referred to the corresponding color when discussing what network was activated for certain skills (CAST). Pictured below are the stations we held as we discussed the three networks of the brain. Students then responded to what they learned. Next, we discussed having a growth mindset (see Dweck). Students learned that effort plays a huge role in what they can accomplish in life. Students began using the language the teacher modeled between my visits to the classroom. I began hearing students telling others that they were just not there…YET. It was exciting! Over 60% (from a previous 20%) of the students described an expert learner as a person who liked to learn and learned from his/her mistakes. Most of them used the UDL language (motivated, strategic, etc.). Over 20% described an expert learner as a smart person with many answers. Under 5% described an expert learner as being compliant. Less than 10% gave descriptions irrelevant to the question. We viewed this as a huge success, as more students were beginning to understand the UDL language and that an expert learner is not just a smart, compliant student. We decided that we wanted to continue with this project through the end of the year. In December, as our holiday break drew closer, Kathy and Katie decided that the product created from this project would be a portfolio of some kind for the Parent Success Night in May. Jennifer decided, along with the students, that they would begin a Passion Project at the beginning of the next quarter. We will continue working toward these goals as I help teachers implement UDL guidelines to support the students’ understanding of SWLOs and developing the skill of learning how to learn. Since beginning my work with these wonderful teachers, I have had three more teachers approach me to collaborate due to the positive results they are seeing. While this is a personal success, I truly consider it a success for the students! Big thanks to Stephanie for being here today and sharing this UDL success story. It’s amazing how Stephanie and her fellow educators were able to change their students’ mindset in just a few short months–and open their eyes to what it really means to be an expert learner. 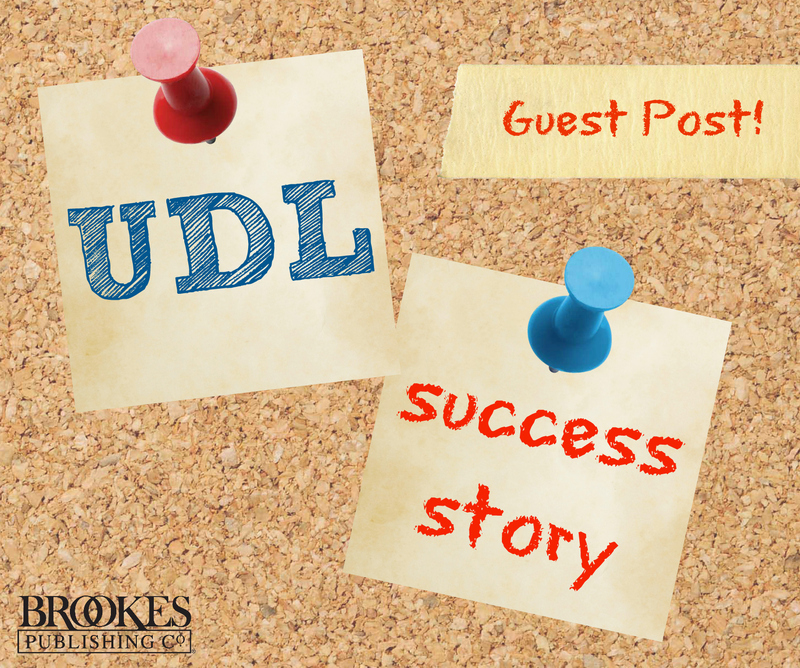 Do you have a UDL success story of your own? Share it with us here–we’d love to learn from you, too! Stephanie has 13 years of teaching experience at the elementary level as both classroom and Title One teacher. 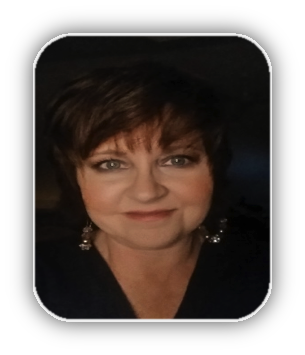 As UDL Facilitator, Stephanie currently participates in professional development of instructional design with teachers, and provides background information and resources for UDL to teachers for intentional accessibility of instructional practices. Stephanie collaborates with teachers and administrators to make UDL planning more intentional and purposeful. 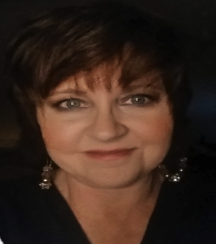 Ms. Craig has been a UDL presenter at various conferences, guest speaker at classes in the Elementary Education Program at Indiana University-Purdue University Columbus, and facilitator at the BCSC Summer UDL Institute for the last three years. You can follow Stephanie on Twitter or contact her here.